Yep…I had my “lips done”. 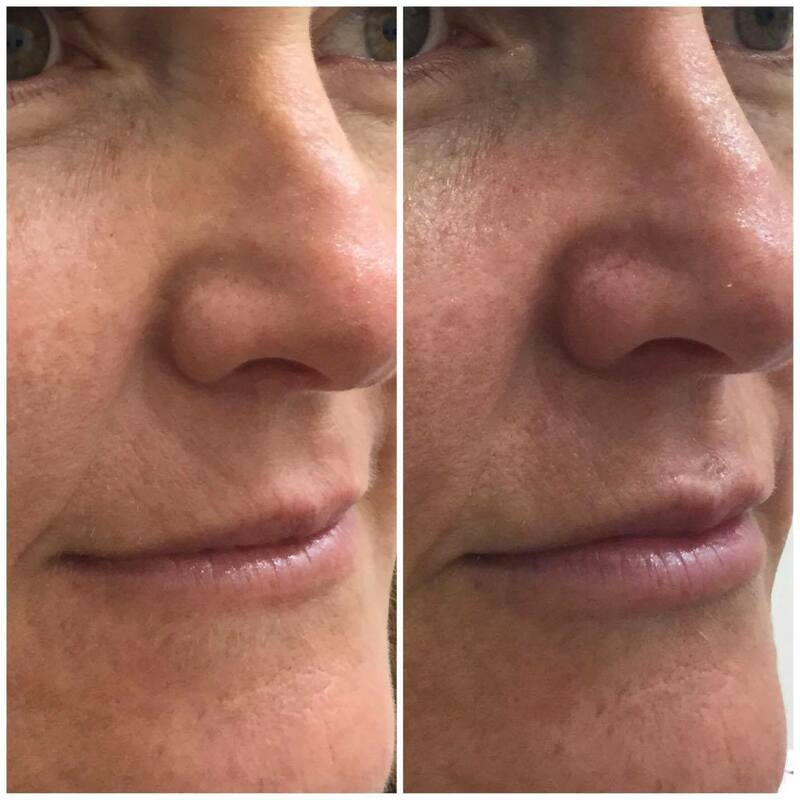 The technical term is Juvederm Ultra and I’m really quite happy with the results because it’s a subtle change, but not radical or out of the ordinary. The procedure is relatively quick and it took two appointments a few weeks apart to get to the photo on the right. It does hurt a bit – most needles do – nothing drastic though. It’s something I said I’d never because I suppose I’ve seen – lets face it we have all seen those photos of blown up lips – there is always the extreme. That’s not for me. I love Laser Clinics Australia and their approach towards treatments that are non cosmetic surgery. I love the way you can discuss procedures and treatments and they listen and know what you want and don’t want. There’s never any pressure from them – just facts, honesty and encouragement. As you can see my love affair with Laser Clinics Australia, Runaway Bay is continuing. I thoroughly enjoy the complimentary consultations and discussions with Amy, Lisa (Clinic owner) and all the staff to discuss procedures and treatments. They are professional, honest, listen to my needs and understand what works and what doesn’t work for me. Ring Laser Clinics Australia at Runaway Bay on 56 303734 to book a consultation. You won’t regret it. 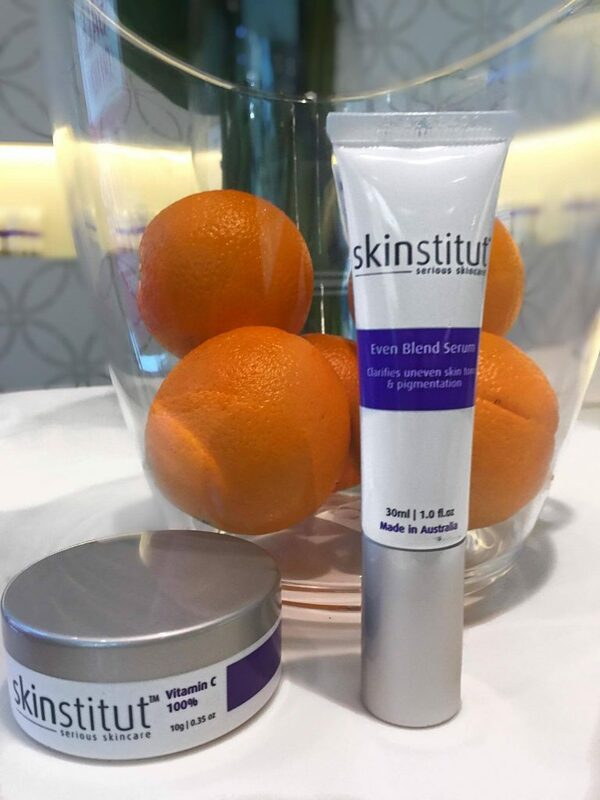 Skinstitut Tip: Mix Vitamin C Powder with Even Blend Serum. They work together to create a bright and luminous complexion. Even blend keeps pigment away. Vitamin Brightens.